Your sister is the very first best friend of yours. Let her know how much you love her on her birthday. She has showed her support for you throughout your life, and it is the perfect day to express your gratitude towards her….. 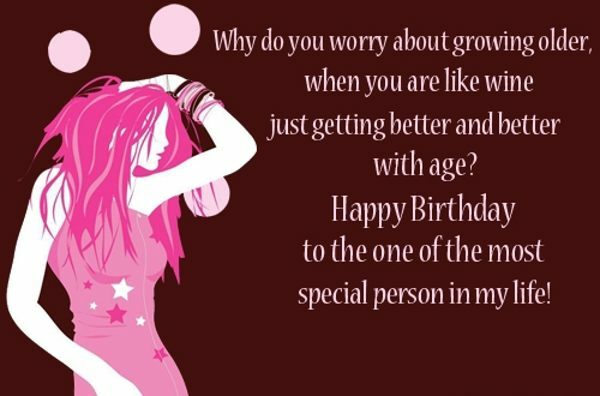 so..Need some good Birthday wishes to send to your sister, find them right here. 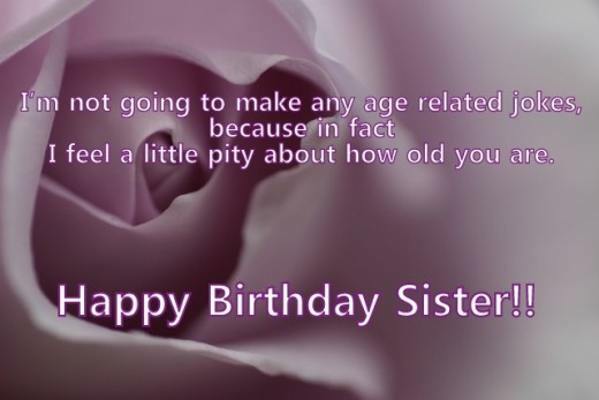 Share the Birthday wishes with your sister via Text/SMS, email, Facebook, IM, etc…. 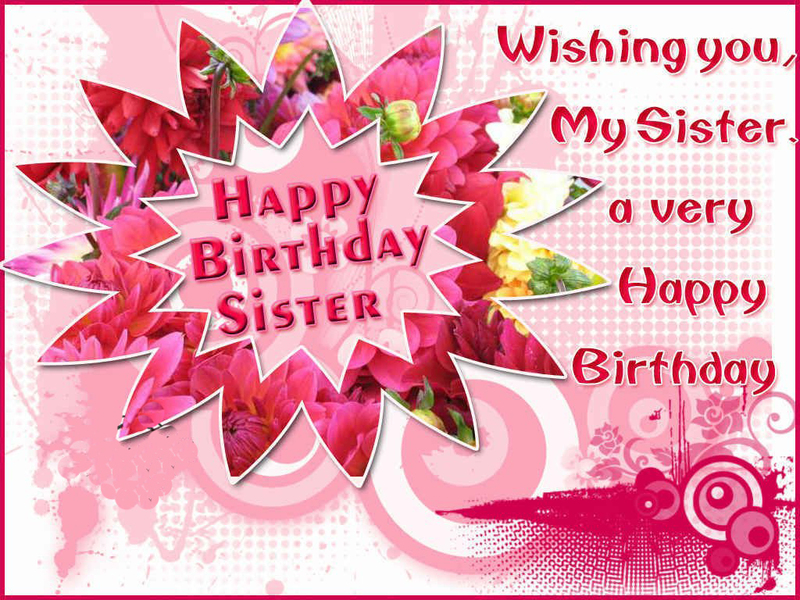 My warmest wish for the loveliest, brightest and most wonderful sister on her special day. Happy Birthday. On this special day, let me wish you good luck, lots of happiness and love. In one word, I wish you an amazing life. Happy Birthday. Mirror mirror on the wall Who’s the most beautiful of them all? It’s my sister, didn’t you know She’s the best, I don’t need to show The most important thing that I want to say Is that today is her Birthday I wish that the path of happiness she treads Brings her joy and surprises in the year ahead. 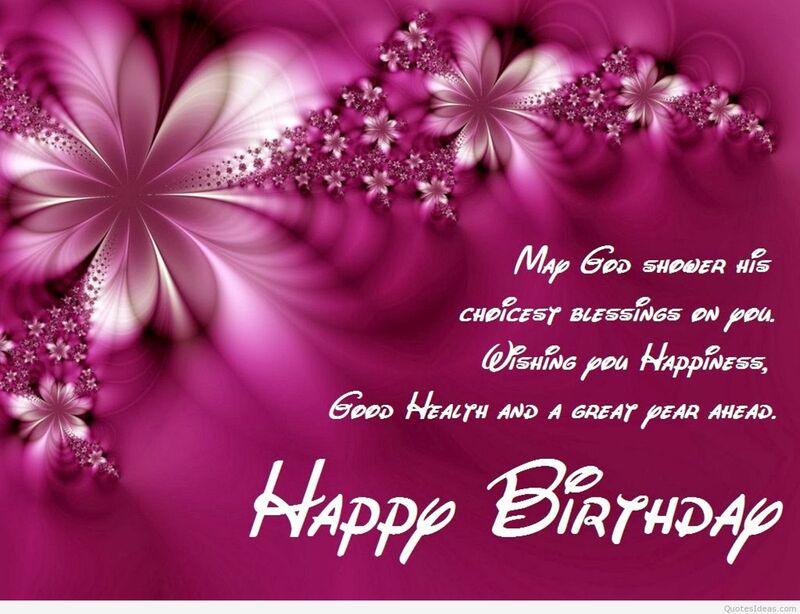 Wishing you a Happy Birthday dearest sis!!! Sister, you know what it takes to become the most loving and wonderful sister. I hope you will find all the happiness of your life on this wonderful day of your life. Happy Birthday..